This week we’re celebrating a huge milestone for one of our most requested and listened to radio shows! 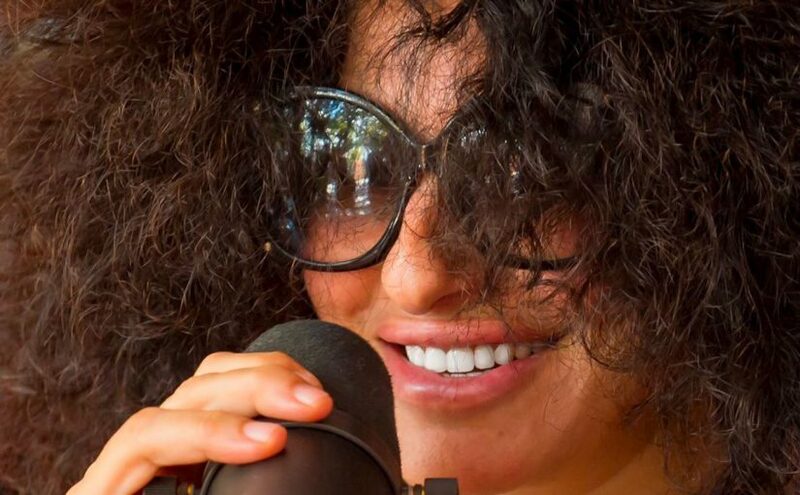 London based producer and DJ Nicole Moudaber’s weekly radio show, In The MOOD, has just reached its 200th episode. Radio show syndication not only helps artists grow their listenership and expand their fan base, but it also helps build a successful career by airing live to fans around the world and allows artists weekly prime time presence in areas they may only get to play once a year — if that. Nicole knew that she wanted to take her show global, so she came to us to see how we could help. Fast forward to 2018. In the MOOD has amassed over 18 million listeners weekly and is broadcast in over 50 countries on more than 80 major FM networks worldwide. Nicole now headlines the best clubs and hosts her very own MOODzone festival stages across the globe. The show’s unique identity and quirky one-liners have captivated fans and critics alike. In 2016, In The MOOD won ‘Best Dance Show’ and ‘Best Online Radio Show’ at the Mixcloud Awards and was nominated for ‘Best Radio Show’ at the 2017 Inaugural Electronic Music Awards. A fierce, uncensored force to be reckoned with, Moudaber has big things planned for In The MOOD in 2018.